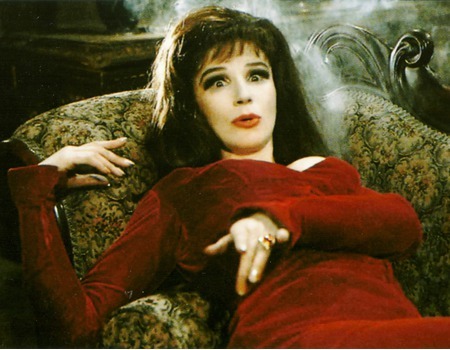 FENELLA FIELDING MEMOIRS: DO YOU MIND IF I SMOKE? 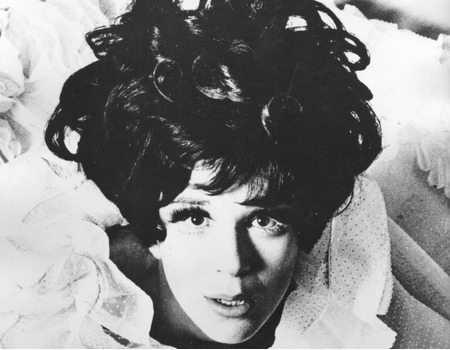 Fenella Fielding is best known for her film appearances in Carry On Screaming (1966), Doctor in Clover (1966) and Carry On Regardless (1961). She was the voice of the Blue Queen in Dougal and the Blue Cat (1970) and the telephone operator and loudspeaker voice in The Prisoner (1967). Her stage credits include the title roles in Hedda Gabler (1969) and Colette (1970). She's fondly remembered for a number of appearances on the Morecambe & Wise Show (1969-1972) as well as playing The Vixen in Uncle Jack (early 1990s). Her most recent TV appearance was Skins (2012). During her career, Fielding has worked with many of the greats and has known, or at least met, practically everybody else. 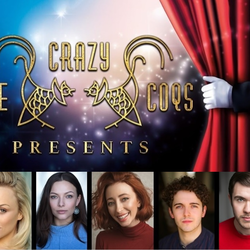 She has amazing recall and can tell a story about most of the people who were special in the 60s or 70s… Kenneth Williams, Peter Cook, Tony Curtis, Francis Bacon, Joan Sims… the list is endless. Fielding will be reading chapters from recently published autobiography Do You Mind If I Smoke? - there are stories about innocence, her struggle to get started, family strife, professional jealousies and intriguingly a chapter about London tarts and gangsters. The stories are witty and beautifully observed scenes from her life and all told in that unmistakable and ever alluring voice. To conclude, there will be a short Q&A with Simon McKay, co-author of the book and a personal friend of Fielding. 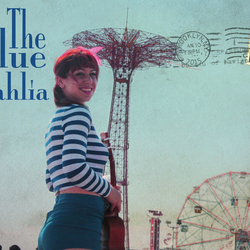 The book (hardback and audio book versions) will be on sale at the shows and Fielding will be available to sign copies.